The Greek philosopher Plato said ‘Human behavior flows from three main sources: desire, emotion and knowledge’. Our behavior in sports is no different. When learning new skills, or practicing established skills during training, or competing in a race situation, the outcomes are highly influenced by your emotional state. Does the thought of swimming in open water make you nervous? Do you get anxious on race day? Do you find it difficult to find the same mental clarity in the open water that you have in the pool? 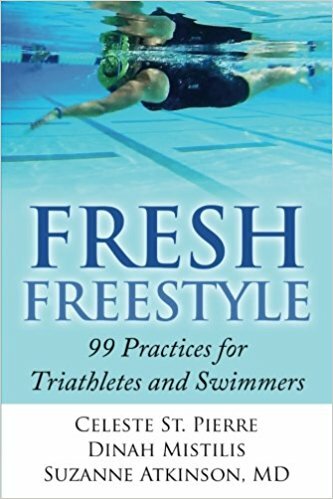 The key to successful swimming in pool, open water and racing environments is mental strength. 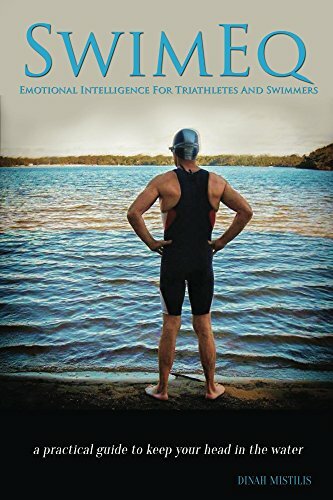 SwimEQ provides you with logical and sequential tools to maximize your emotional intelligence, strengthening the pathway between feeling and performance. 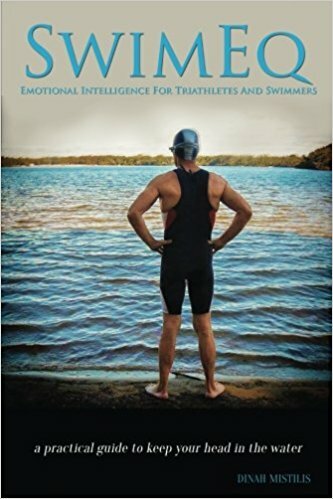 Read SwimEQ to raise your emotional intelligence and to train, race and perform with success. Why you feel emotional fluctuations such as stress, fear or anxiety and what happens to your body. How to assess your emotions at any time. How to manage your emotions to be in the optimal mental state to learn, race and perform your best. How to apply SwimEQ to your training and racing. 12 week SwimEQ training plan to build mental strength and swim skills. How to manage emotions in the lead up to a race. Discovery Aquatics may receive additional compensation when you purchase through the following link. Discovery Aquatics is a participant in the Amazon Services LLC Associates Program, an affiliate advertising program designed to provide a means for us to earn fees by linking to Amazon.com and affiliated sites.